• There are 59 rooms and 42 appartments. • An outdoor pool, a gym center and a sauna. • Different 19th century Villas that are connected to the Hotel are located in the Siesmayer Park. 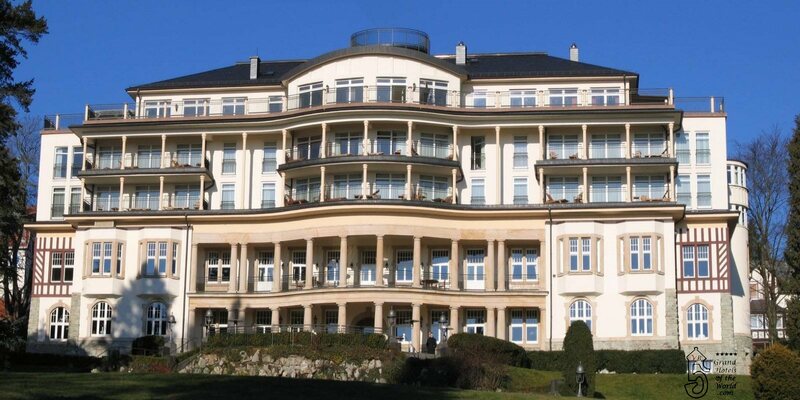 • Located on the hills of the Taunus mountains in a historical 6 ha park with a stunning view over Frankfurt.